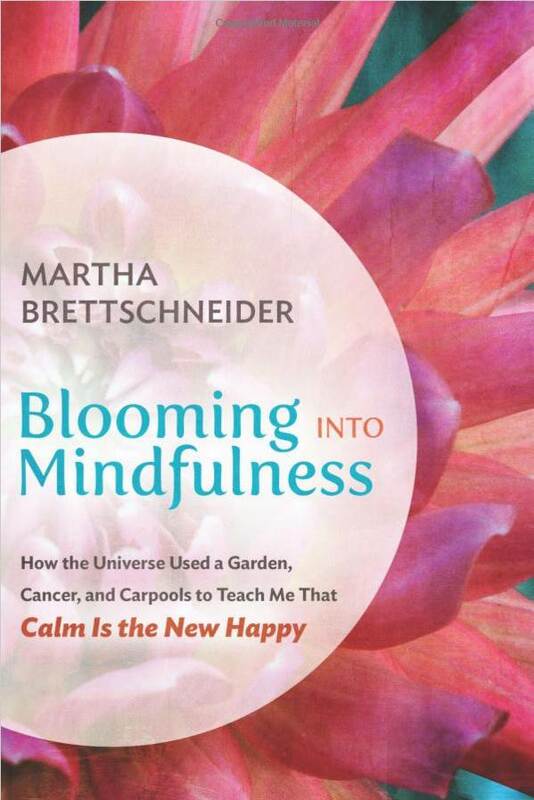 In a world that pushes us to always look for the next best thing, "Blooming Into Mindfulness: How the Universe Used a Garden, Cancer, and Carpools to Teach Me that Calm Is the New Happy" shows you how to break the cycle of discontent and take control of your own happiness. Narrated with humor and raw honesty, Martha Brettschneider shares her transformation from ego-centered screaming mommy to a meditation-touting creative, finally at peace with the world. Inspirational, motivational, and sprinkled with practical tips to silence our internal bully (the first step: recognizing that not all of our thoughts are to be trusted! ), "Blooming Into Mindfulness" is a must-read for anyone in search of an extra dose of internal peace. If you're looking for strategies to reduce suffering in yourself and others, boost positive energy in your life, and not only unveil but also embrace your purpose, this book is for you.